As your students grow into strong readers, I bet they are learning a ton of sight words! Did you know sight words make up more than half of the words we read? Keeping learning fun and engaging while having students who read at multiple levels can be challenging, but it doesn’t have to be! 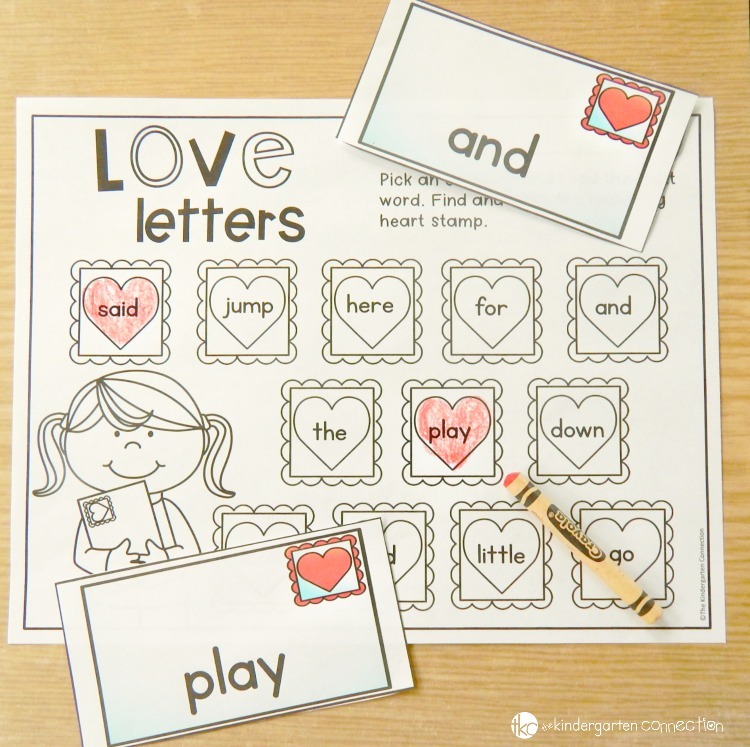 These February Sight Word Games and Centers are editable – they work for all learners, no matter what words they are working on. 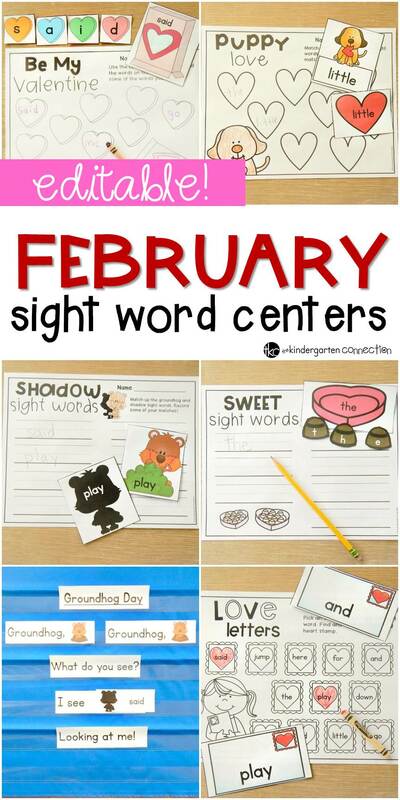 They are such a great addition to your February literacy centers, and your students will have a blast learning their sight words with these fun, themed activities! 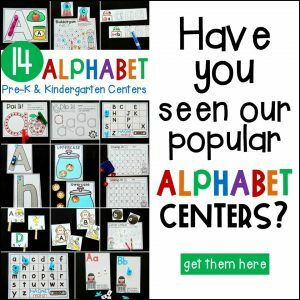 Get the Editable February Sight Word Games and Activities on their own in our TpT shop, or grab Editable Sight Word Games for the YEAR at a steal of a deal and have them for every month! This fun pack of sight word games is perfect for February, but the best part about it is the sight word games are editable! 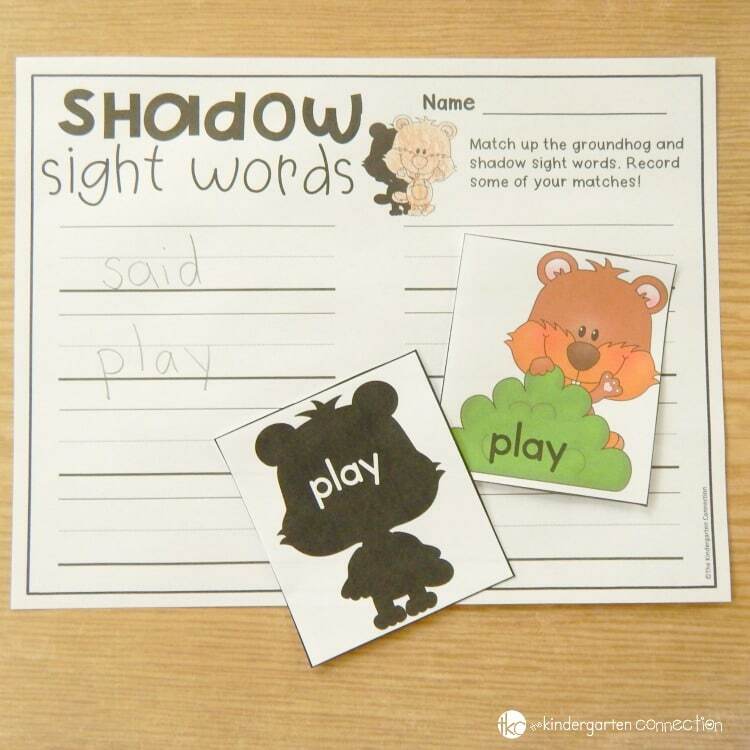 That’s right – these sight word games can be used with ANY word list! 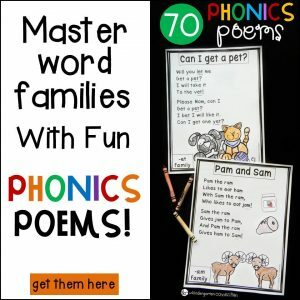 Simply type the words into the custom list creator at the beginning of the pack, and all of the sight word games are populated for you and ready to go. Are you excited yet? 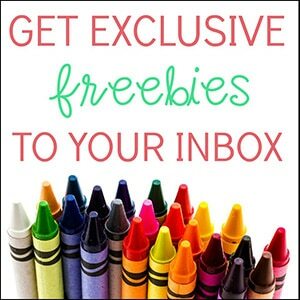 Let’s take a peek at the 6 fun sight word activities inside. 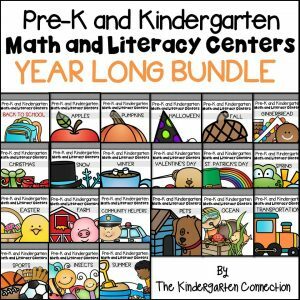 This pack has 6 fun-filled sight word activities that are sure to boost learning engagement in your February literacy centers. Pick a puppy card, and match it to its sight word heart. You can choose to use the optional recording sheet to write the words on as well. Candy hearts are a Valentine staple! 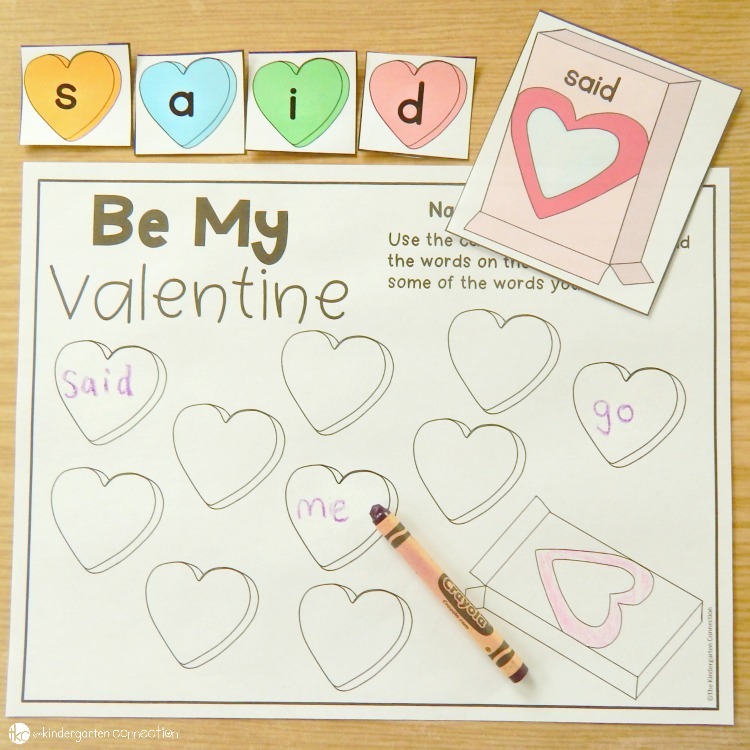 Pick a candy heart box and build the sight word with candy heart letters. If you want to, you can choose to have your students record some of the words they build on the optional recording page. Let’s mail out some love letters! Pick an envelope and read the sight word. Find and color its matching stamp on the paper! Remember, these auto-fill for you based on your chosen sight words. All the work is done for you, and you can change words as many times as you need just by changing the words in the custom word generator. 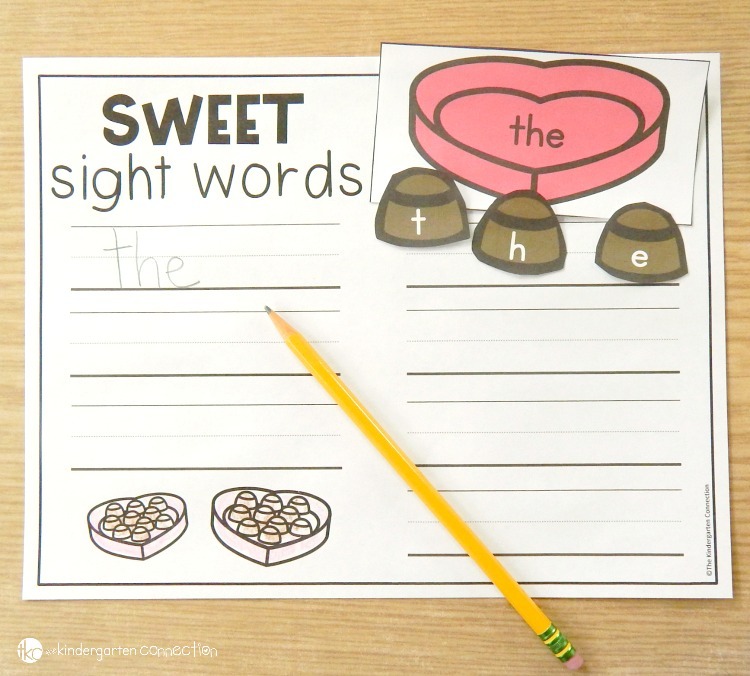 Sight words sure are sweet with this activity! Use the chocolates to build the sight words on the boxes, and if you want your students to have some handwriting practice as well, they can record some of them on the optional recording sheet. Let’s not forget Mr. Groundhog! 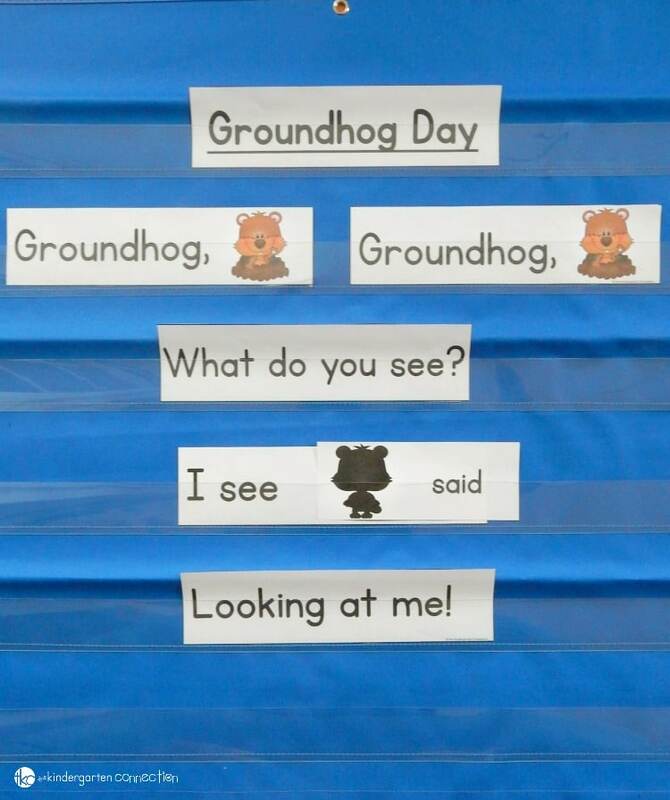 I love pocket chart activities, and this fun pocket chart poem incorporates Groundhog Day and sight words, too. Say the chant, replacing his “shadow sight word” with a new sight word each time through to work on several different sight words! Finally, an additional groundhog game included is a shadow matching game. 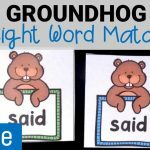 Match up the groundhogs to their sight word shadows, and record some of your words on the optional recording sheet. Ready for hands-on, engaging sight word fun, and your February sight word centers all planned for you and ready to go for ANY word list? 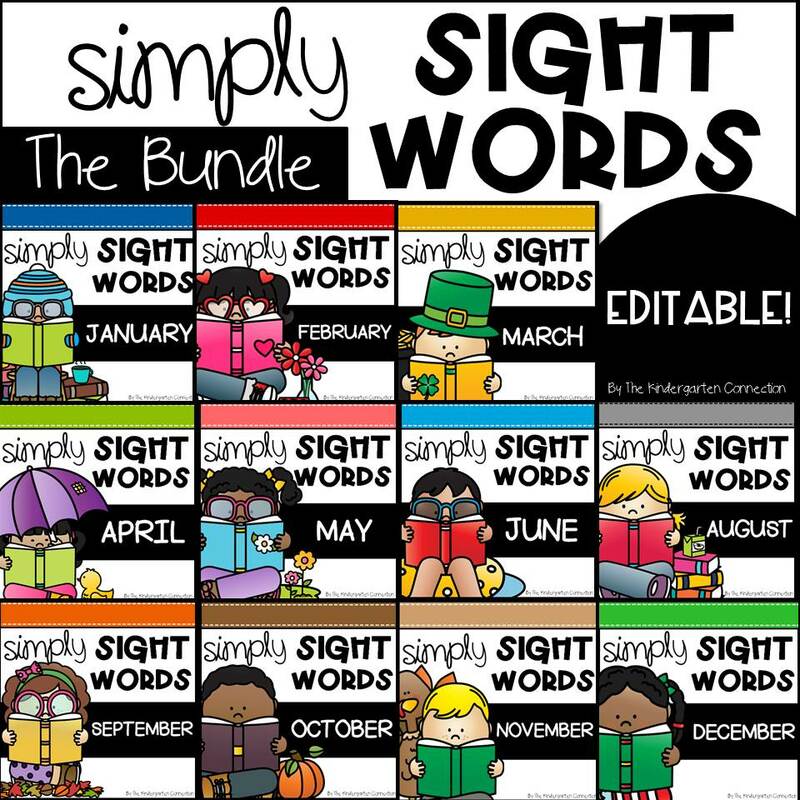 Grab your copy of the February Sight Word Games and Centers on their own, or you can snag them at huge savings with other months in the year in the Simply Sight Words Bundle.